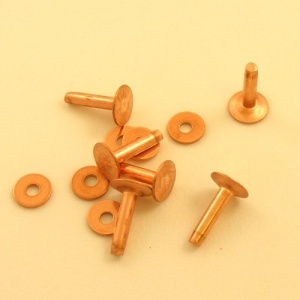 This is a pack of 6 x copper rivets and washers in '8 gauge' size. 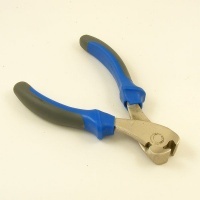 They measure 19mm long in total, with the stem being 17mm long. 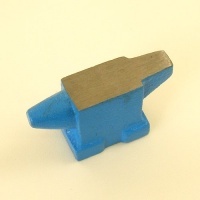 The base and washer measure 11.5mm across. 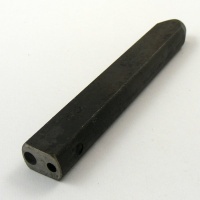 The width of the stem is 3.9mm.